Forgiveness is a pure gift. A tender moment when heart and mind work together. It can heal many hurts, often caused by a rift. Forgiveness is one of God's great commands. It is never angry, but gentle as a dove. 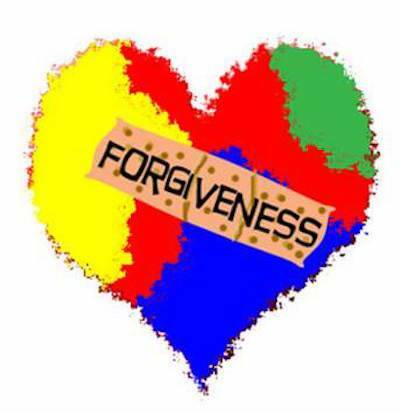 Forgiveness readily flows from God above. When we hurt someone dear. We seek forgiveness and bring them near. Forgiveness is a pure act, not a word. It is divine love in motion, in case you have not heard. Forgive them. It makes all things new.